January — Dan N5AR presented a discussion on a Force 12 antenna (20 meter- 6 meter yagi) showing patterns along with F/B specifications. Randy W7TJ discussed Solar Cycle 24 and its relation to previous cycles showing we are in a downward trend for good propagation. February — Nothing formal this time although we went around the room asking what everyone has been doing with their stations. March — Gary AD7XG shared ideas on a skimmer program he has picked up; Randy W7TJ presented some great ideas on programs we should consider for the future. 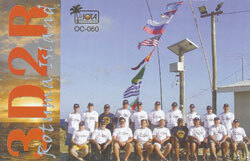 April —Video on the DXpedition to Rotuma Island in the South Pacific Ocean in September/October 2011 (3D2R). May —Video by I2YSB on the DXpedition to Chad in October, 2012 (TT8TT). June — Randy W7TJ gave a presentation called THINK LOUD, BE LOUD, 1ST CALL. The Title is a line taken from the big N5AU station. 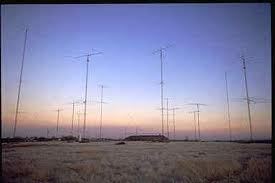 The show featured top DX, Contest Stations, and operators along with pictures of some really BIG Antennas and Amplifiers. There was even a picture of Lamar WA7LT in the mix when he was a younger operator. July — Jay WS7I gave a presentation on RTTY Contesting, discussing the differences between WriteLog vs. N1MM, FSK vs. AFSK, and other hints on efficiency in the RTTY contests. August — Picnic month at the home of Al W7AL; no presentation or meeting. September — Dan N5AR gave a presentation on HF antenna performance. October — Randy W7TJ gave a presentation on home owner insurance after the wildfires this year. 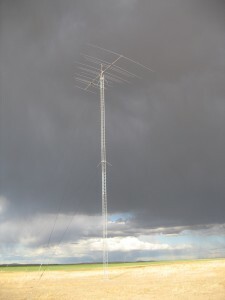 Gary AD7XG gave a presentation on his antenna farm near Davenport, WA. 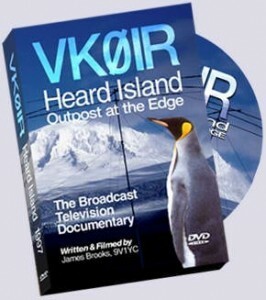 November —Video on the DXpedition to Heard island in 1997 (VK0IR). December — Awards Banquet month at the Longhorn BBQ in Airway Heights; no presentation or meeting.